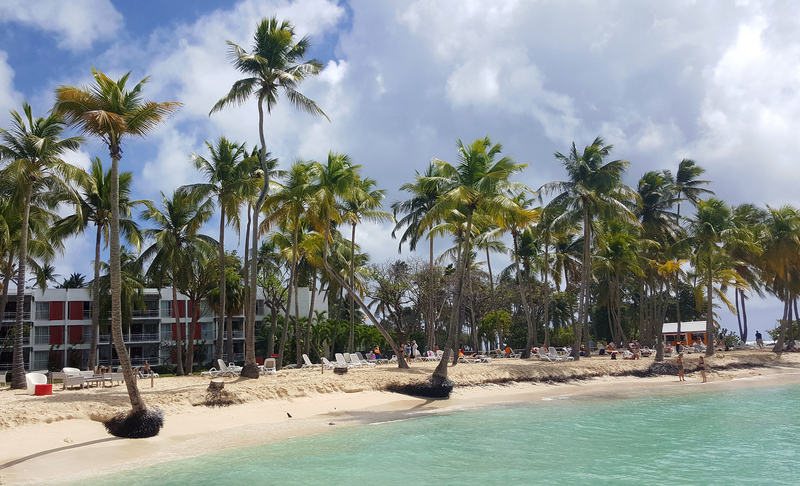 A day in paradise at the Club Med Guadeloupe. 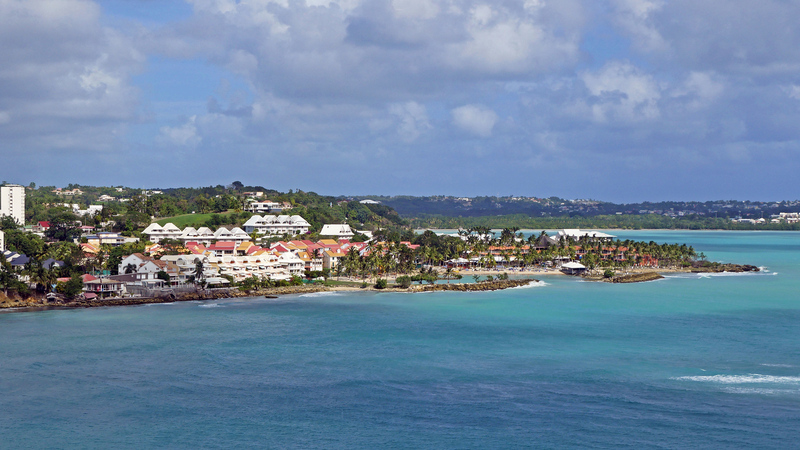 It was the last port day of our vegan Caribbean cruise. 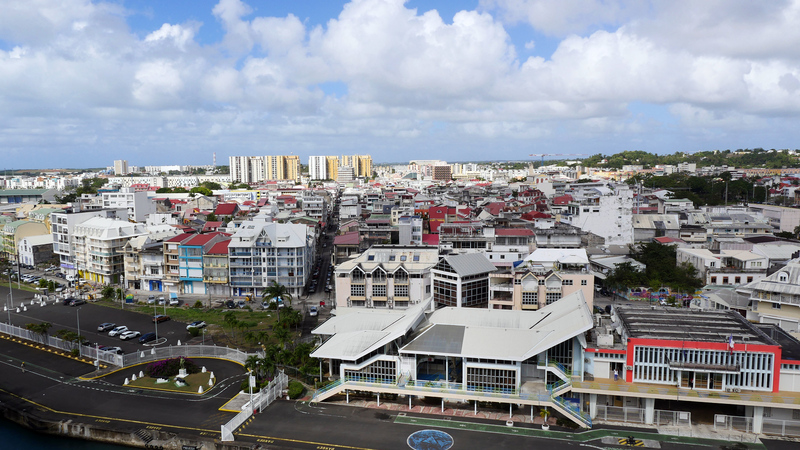 With only about six hours to visit the island of Guadeloupe, we knew that we could only choose one excursion (unlike our day in Barbados where we were fortunate to have the time for both morning and afternoon activities). Justin and I agreed that we could do with a day of relaxation and pampering. After all, we were on vacation in a tropical destination. 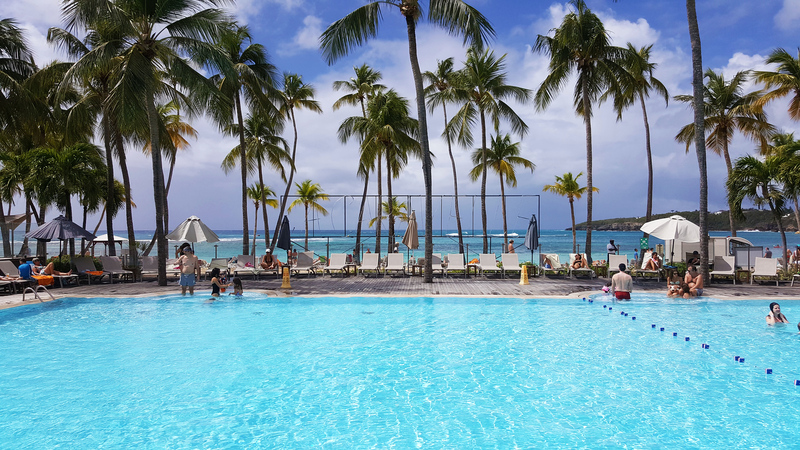 It was an easy decision to spend our last few hours in the Caribbean at the Club Med Guadeloupe. 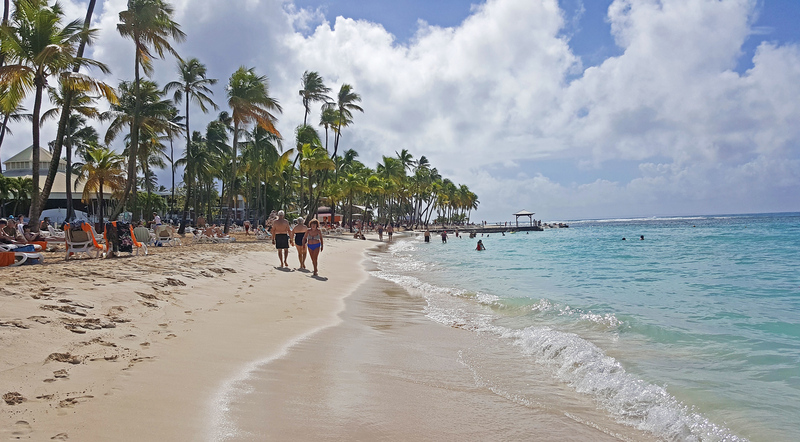 The Club Med La Caravelle in Guadeloupe is an all-inclusive resort, about a half hour from the cruise ship port in the town of Sainte-Anne. When we disembarked the ship, we faced what we had dreaded…a massive downpour and thunderstorm. 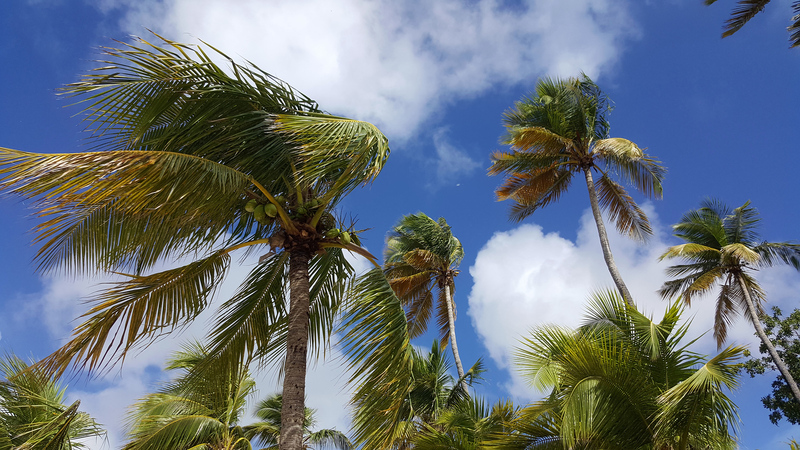 Thankfully, the clouds dissipated as we drove to the Club Med Guadeloupe and by the time we arrived, it was a bright and sunny day. 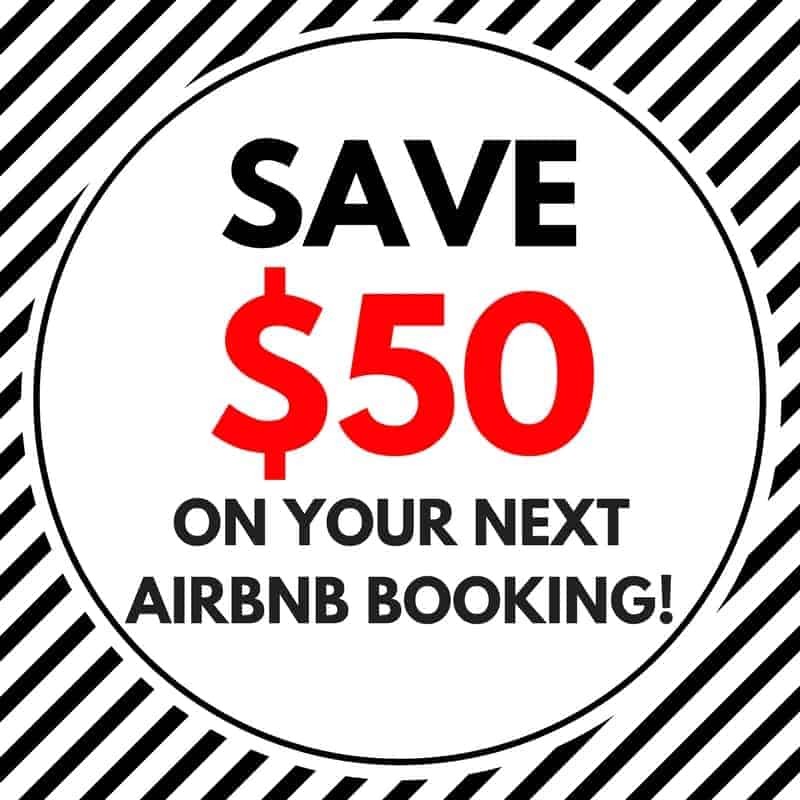 Have you ever purchased a day pass to a resort? I’ve never felt so warmly welcomed to a resort in my life. As our tour buses pulled up to the front entrance, we saw a small crowd of staff members, waving and smiling at us. 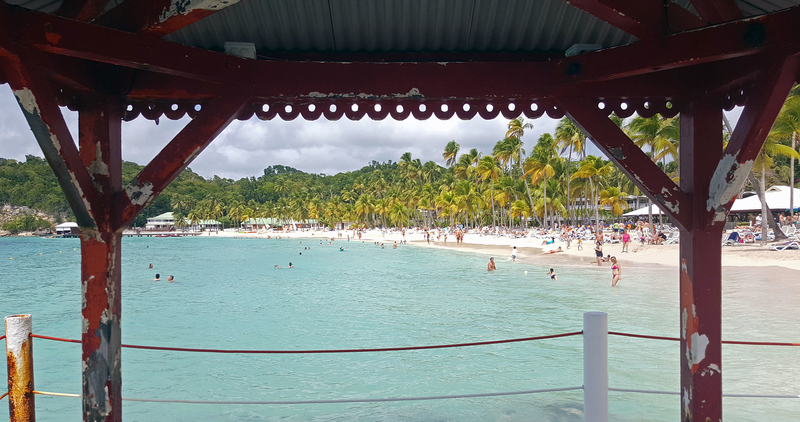 The manager of the resort stepped onto our bus and explained what was included in our day pass (a lunch, drinks, all activities, the beach and the pool…pretty much everything!). We were all given bracelets and told to be back at the bus later that day. Our tour guides and the resort even managed to convince the cruise ship to leave an hour later than usual so we could enjoy the resort for a longer amount of time. I’ve never heard of anything like that happening before. 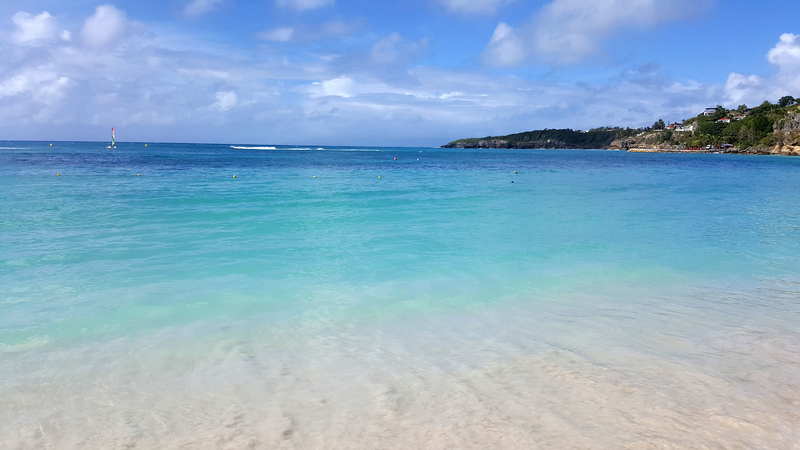 This stretch of beach in Guadeloupe was absolutely perfect. The calm, light turquoise waters were warm and inviting. There were tons of loungers in both sunny and shady spots. 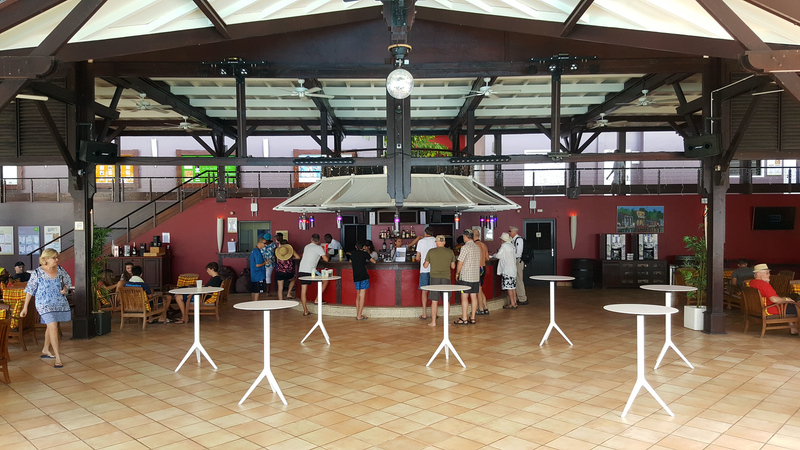 The Club Med Guadeloupe was not crowded at all. It was not only easy to find a place to relax, but it was possible to enjoy the beach without being right close to many other people. While places right near the pool were more popular, we lounged a little farther down the beach. Even still, this resort was not very big and there weren’t a lot of people. You can walk up and down the beach within a few minutes. While we spent all of our time by this stunning beach, there’s also a pool if you would rather swim there. There’s an amazing view of the beach from the pool, too. The drink menu at the Club Med Guadeloupe was fairly extensive and included many tropical favourites. Even though it was pretty early in the morning, it’s always 5 o’clock somewhere, right? 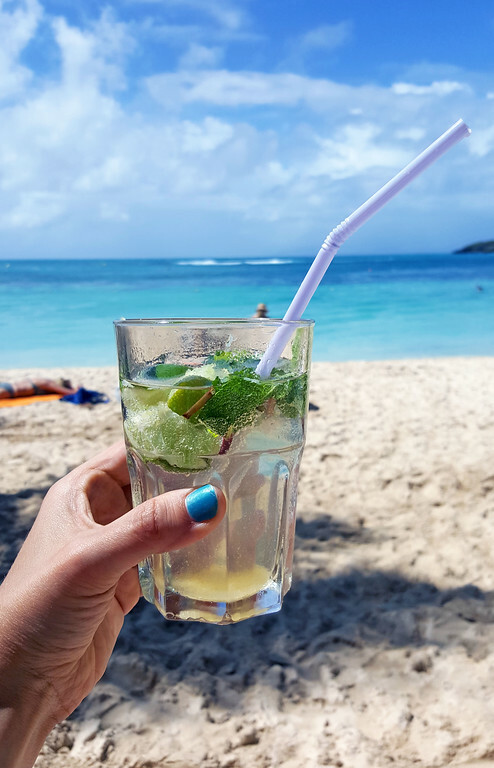 I recommend trying a pina colada or a mojito as they’re the perfect beach beverages. I mean, you’re bound to get thirsty laying out in the bright sunlight. There are loads of spots to sit or stand near the bar. I brought my drinks right out to the beach so I could enjoy them in the sunshine. When we weren’t swimming in the sea or laying on the beach, we were walking around the beachfront property. There were palm trees all around and various vantage points to soak up the view. With the soft, white sand between our toes, we went for a romantic stroll on the beach together. There were two groups from the MSC Divina that booked this trip: those sailing with the Holistic Holiday at Sea vegan group and those sailing as regular cruise ship passengers. 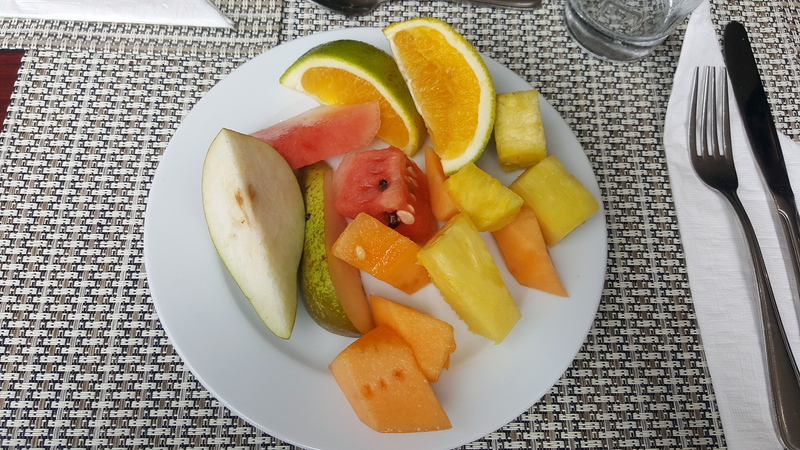 As part of the vegan sailing, a vegan buffet lunch was included at the Club Med Guadeloupe. In the buffet, there were tons of vegan options, all clearly marked with signage in front of each station, detailing which items were vegan. Staff members were on hand to answer any questions that we had, too. 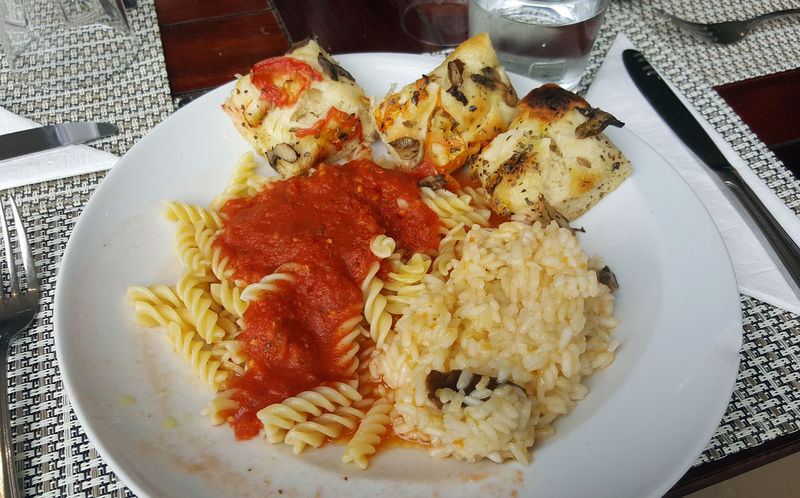 Inside, there were several stations with vegan pasta, risotto, pizza, salads, fresh fruit, and more. Outside, there were a couple of other stations with burgers and beverage stations, including a beer tap. The vegan food here was awesome. It was much better than any typical buffet. We could tell that there were high quality and fresh ingredients used here, and it was one of the yummiest veggie risottos I’ve ever had. When we were leaving the resort, the manager assured us that the Club Med La Caravelle was always very vegan-friendly. 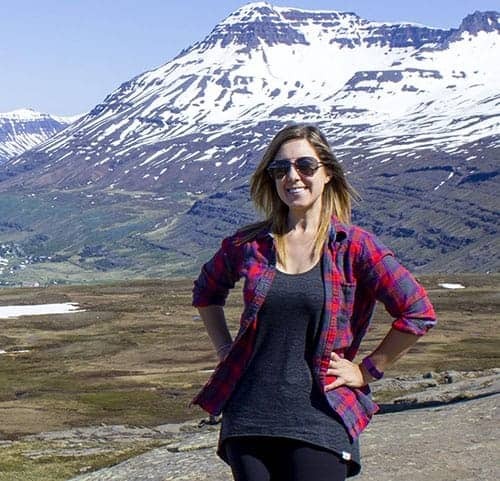 She welcomed us back for a stay again in the future and told us to “tell all of our vegan friends!”. 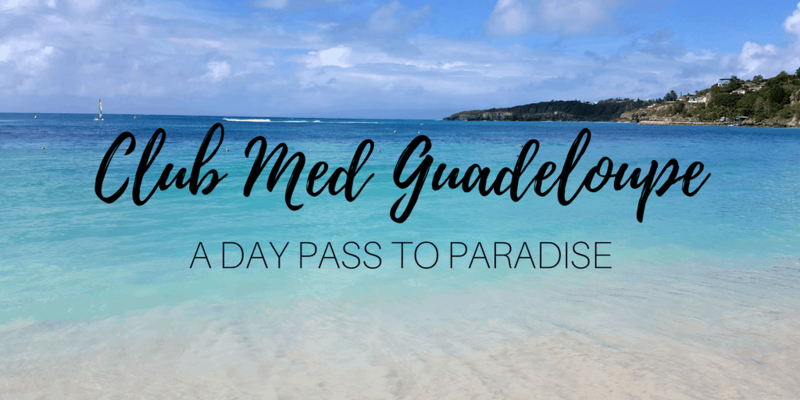 A day pass at the Club Med in Guadeloupe is an awesome way to spend the day. 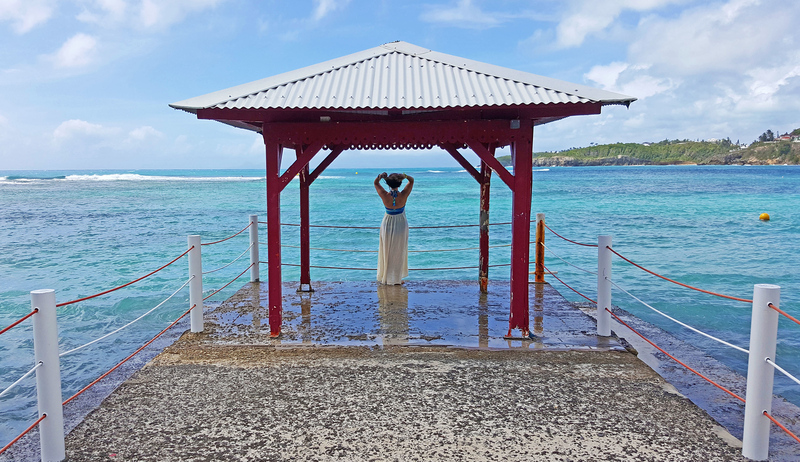 Even if you only have a day in Guadeloupe, I highly recommend checking it out if you’re up for a rejuvenating beach day. Listening to the sounds of the crashing waves with a mojito in my hand was soothing and invigorating. Your day can be as thrilling or relaxing as you’d like. 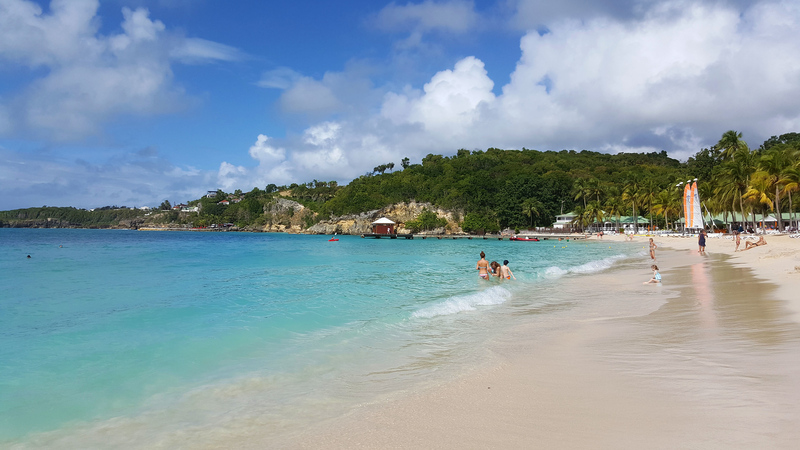 With several water sports at the resort (kayaking, paddle boarding, snorkeling, and others), you can still have that high energy day if that’s what you’re seeking. Even though we only spent a short amount of time in Guadeloupe, I’d love to return to see more of the island beyond the resort. 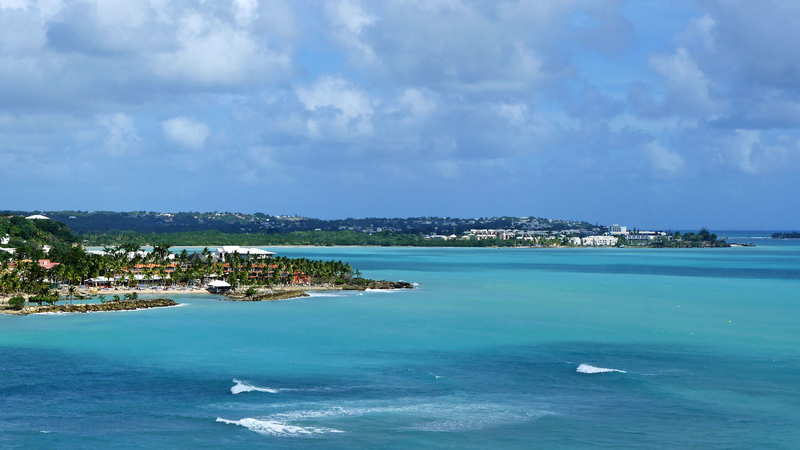 And I’d like to spend more time at the Club Med La Caravelle, too. 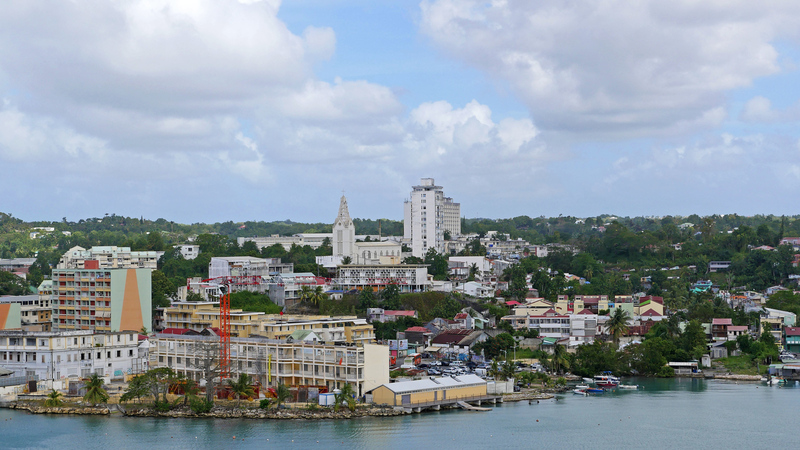 Here are a few photos of Guadeloupe as we sailed away on the MSC Divina. 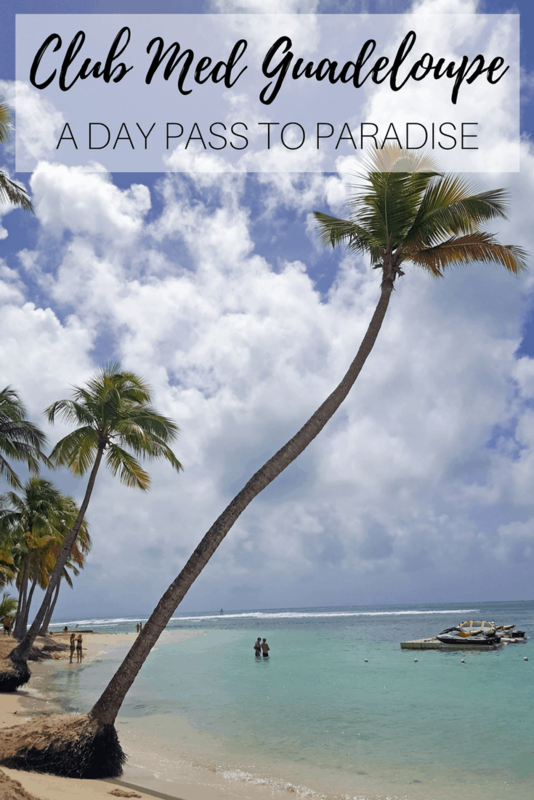 Want to see more pictures of our day in Guadeloupe? 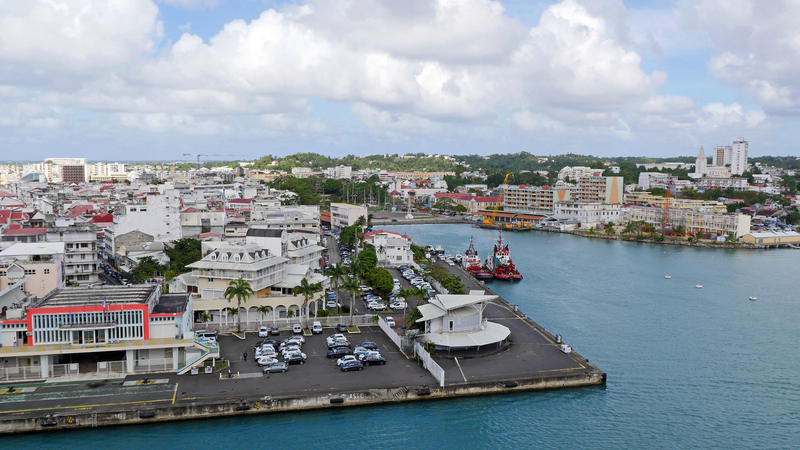 Check out our Guadeloupe travel photo album. You can also purchase prints, housewares, and more from our travel photography site.